practicing in Richland County, South Carolina. 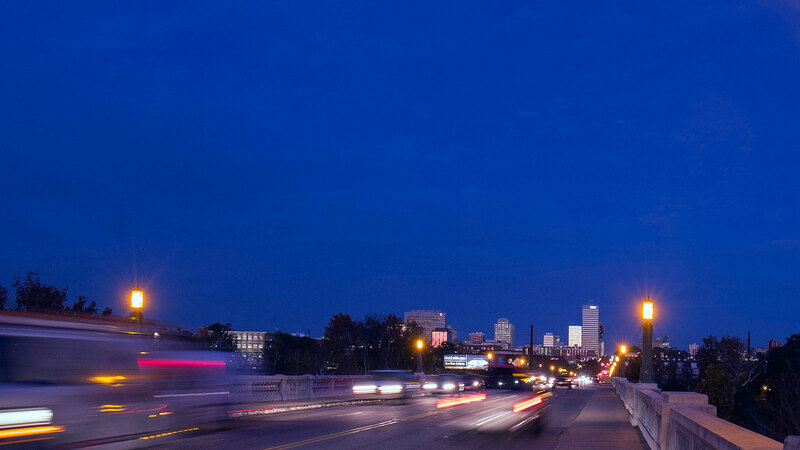 The Richland County Bar Association is the largest voluntary Bar in South Carolina and was established to promote the common business and professional interests of lawyers practicing in Richland County, South Carolina. 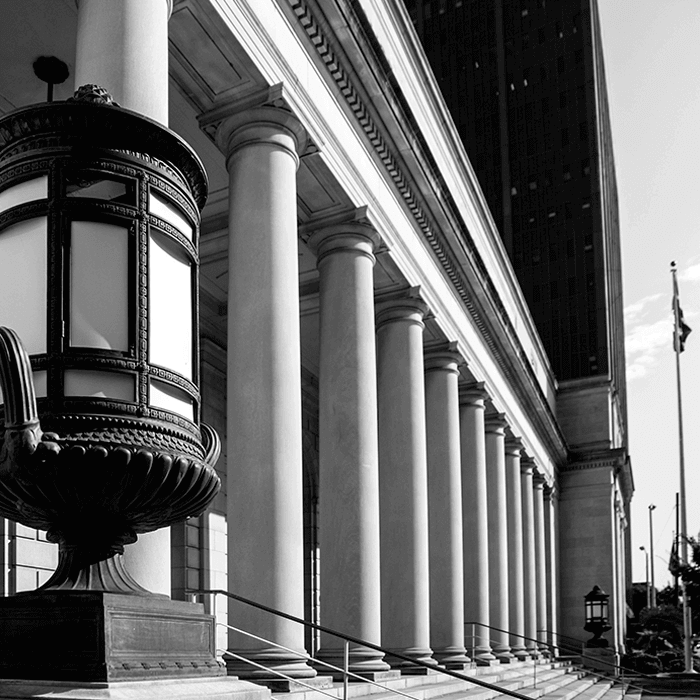 Over the years, our membership has grown to over 1,900 attorneys. Our Executive Committee meets monthly to make decisions about the direction of our Bar, and we hold various events all year long to foster strong relationship among our members. Finds out the more about how you can get involved! 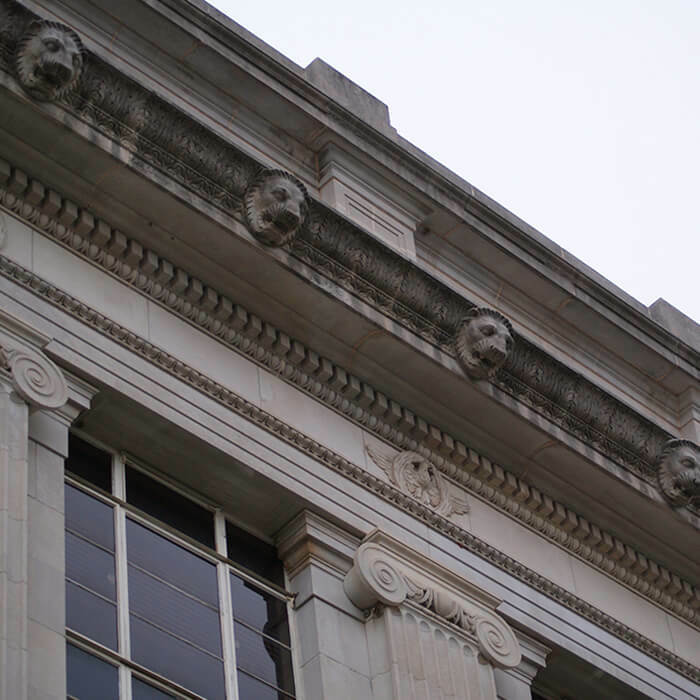 The benefits of membership in the Richland County Bar Association are numerous. We host events regularly, provide networking and community services opportunities, offer continuing education, and provide regular communication and updates on what's going on in the legal community or Richland County. By being a member of this bar, you have close access to a wealth of people and resources that enhance the experience of practicing law in Richland Country. To find a lawyer, the South Carolina Bar Association has a comprehensive directory. Use our online registration form to become a member and pay for your membership online. The Supreme Court Beautification Project is a state-wide effort of the county bars and private attorneys of South Carolina. It consists of placing a wall along Sumter Street, providing additional lighting to the parking lot, establishing proper shade trees in the parking lot, and replacing asphalt with permeable concrete pavers. We are working hard to raise the funds needed to complete the project. Your support is appreciated! The Richbar News is the quarterly publication of our association. 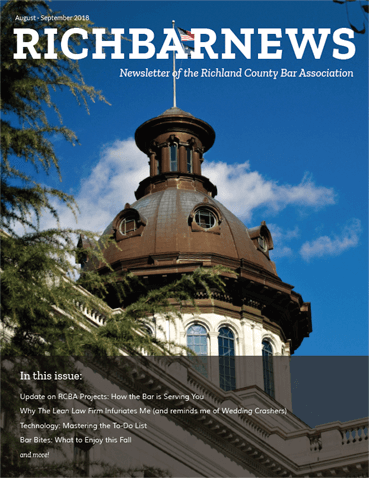 We feature articles written by Richland County attorneys and provide information about members, our events, and other important happenings in the Richland County legal community. If you would like to access the latest issue, learn more about advertising in the Richbar News, download past issues of the newsletter, contact the editors, or find out more about the newsletter in general, click on the button below.